Pointing to a series of identifiable trends, as well as "build data" from Apple's Far East suppliers, investment bankers with RBC Capital Markets on Tuesday waved caution flags at rumors that an iPhone 5 won't hit the market until October. 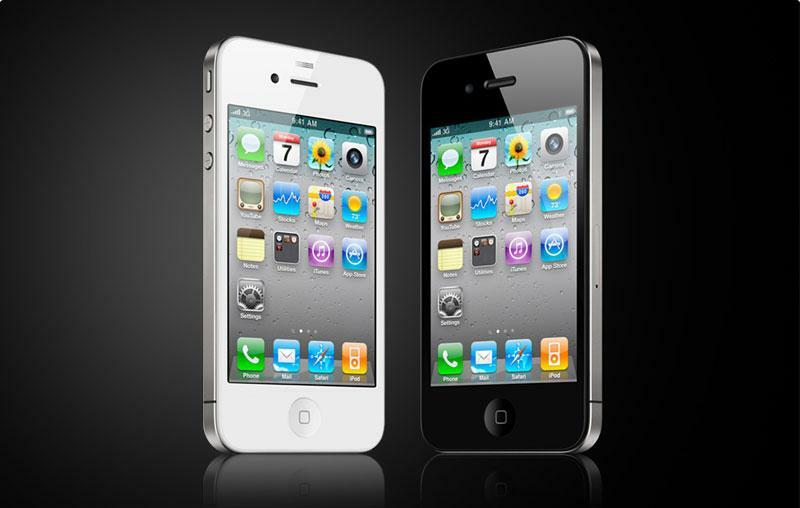 Analyst Mike Abramsky said on Tuesday that he is "cautious" regarding the latest news that Apple's so-called "iPhone 5" will debut in October. He still believes a September launch is more likely, based on three key reasons. Build data from Apple's overseas supply chain, he said, still points toward production of a fifth-generation iPhone ramping up in August and September. That would put the iPhone 5 on track for a September launch. In addition, he has placed confidence in vague comments from Apple executives, who revealed during their last quarterly earnings call that the company is planning a major product transition to begin the end of September. Apple Chief Financial Officer Peter Oppenheimer revealed the mystery product transition will have a material impact on the company's September quarter. Apple's guidance for the quarter calls for the company to earn $25 billion during the three-month frame, less than the $28.57 billion the company earned during the June quarter. That has created the expectation that iPhone sales will slow as Apple prepares to introduce a next-generation handset. Finally, Abramsky also points to rumors of vacation blackout dates for AT&T retail employees at the end of September. Workers at the wireless carrier have allegedly been prohibited from taking vacation time during the last two weeks of September, prompting speculation that a new iPhone could go on sale during that period. The analyst said that AT&T has typically blocked vacations for iPhone launches in the past, which leads him to believe that a September launch for a fifth-generation iPhone is more likely. Abramsky's note to investors was issued in response to a report this week from John Paczkowski of All Things D, who was reportedly told by an anonymous source that the new iPhone will launch in October. Additional, separate sources allegedly indicated that the next iPhone will become available later in the month of October. While market watchers anxiously await the later-than-usual debut of Apple's next iPhone, the currently available iPhone 4 continues to help Apple break sales records, despite the fact that it is more than a year old. In Apple's June quarter, the Cupertino, Calif., company sold a record 20.34 million iPhones, helping its profits grow 125 percent. In years past, Apple has released a new iPhone in the June-July timeframe alongside a new version of its iOS mobile operating system. While the company remains tight-lipped, as usual, about its next iPhone hardware, the next-generation iOS 5 software is scheduled to arrive this fall.